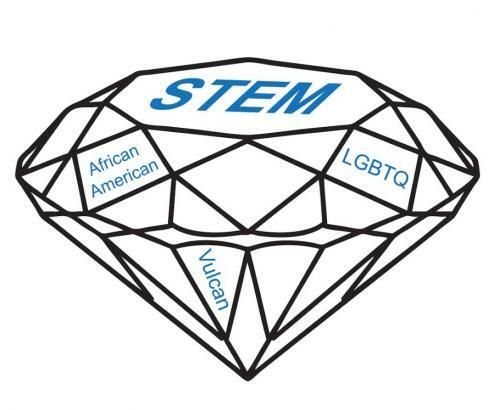 DiversiTeas is a new speaker series established at Yale to highlight issues of diversity in the STEM fields. The program was created through a joint effort of undergraduate students, graduate students, and faculty at Yale. By bringing in scientists, authors, and other experts on issues around diversity we hope to spark meaningful discussions to create a more inclusive environment on campus. Join us this April to meet Professor Sheila Jaswal from Amherst College, Author Jeff Hobbs, and Professor Greg Walton from Stanford University.